Hair Journey Up Until Now…. The above is a pic of me with my shortest hair length. 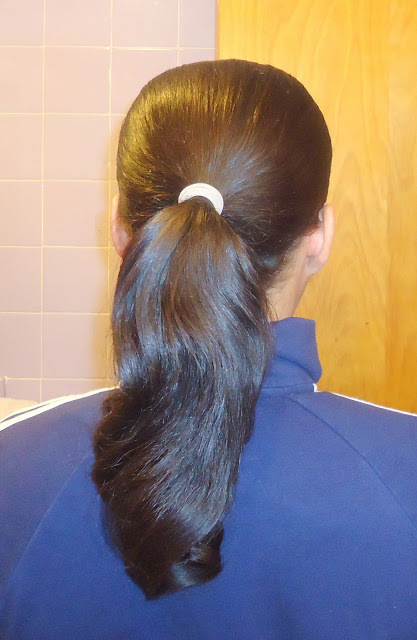 I was surprised I got this picture because I always had a phony pony never revealing my hair. Coming across this picture made me realize how damaged my hair was back then. 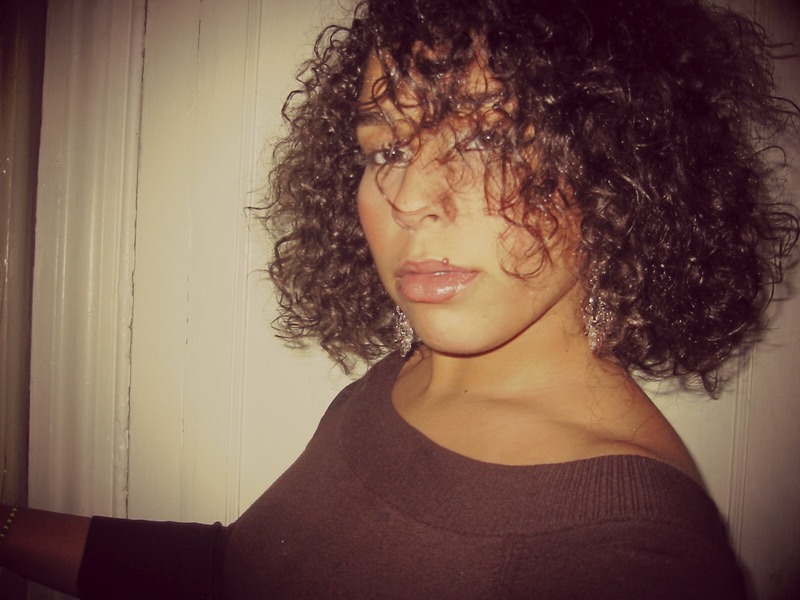 That was 2008 and the damage continued into 2009 when finally around late fall 2009 into 2010 I got serious with my hair and started to blog about it. 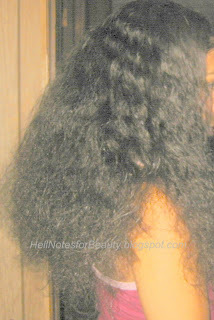 November 2009 to about April it was a strict regimen consisting primarily of homemade recipes and no heat for 6 months. 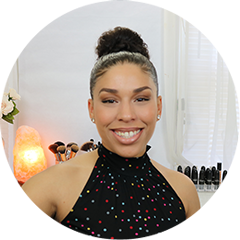 Seal, moisture and protective styles. I always thought of feeding my hair and that’s what the mayo, avocado, eggs, coconut oil bananas and all sorts of things were to my hair, food. It was amazing the progress I was able to make with such concoctions. 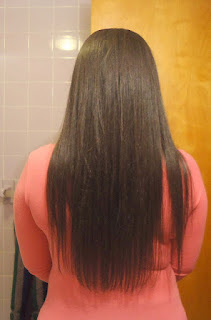 Then in April 2010 I went to the salon after 6-7 months just to check my length and condition. It was a bit damaged but I noticed it was recovering and the growth was amazing, thanks in part to my regimen and lots of water. July 2010 for my cousin’s wedding the picture to the right. 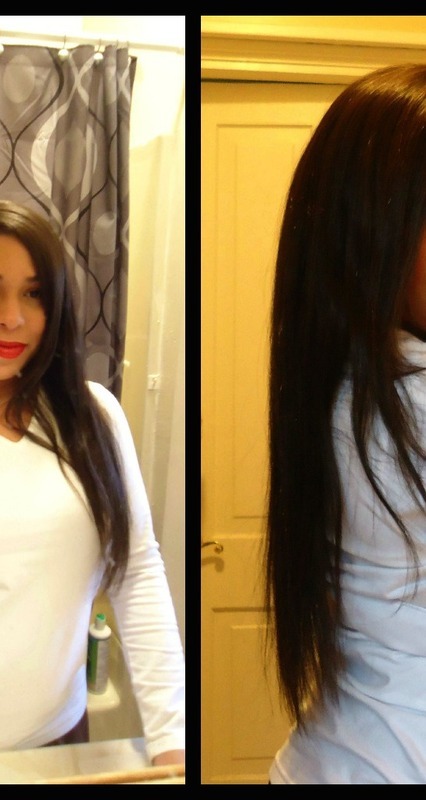 It was truly amazing how healthy my hair was and was very proud of my progress. More into late 2010 Fall/Winter…. I made sure to trim at least every six month and consistently moisturized and sealed every single day which contributed to my length. Keeping away from heat was a major help and should be avoided as much as possible if you want to see progress. I tried to visit the salon at least every 3 months. 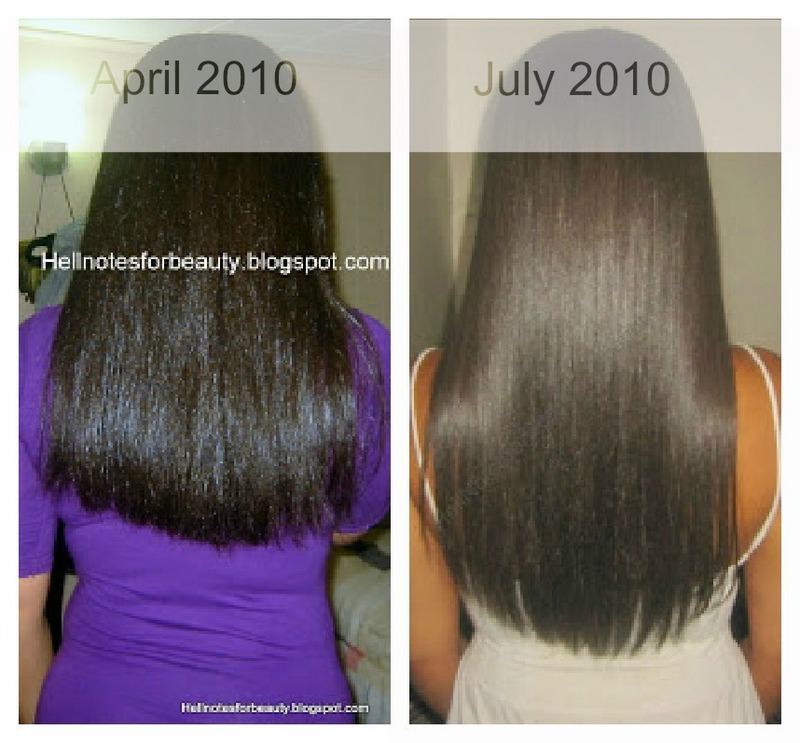 I kept strong through 2011 but later into 2012 I got a little lazy with my hair and started to see some issues with dryness and shedding. I’d deep conditioned sparingly throughout the summer and rarely sealed and moisturized. Despite the minor set back I picked back up last fall and winter. 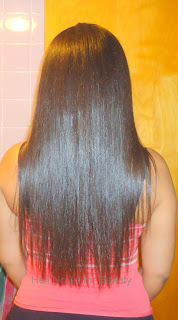 I started to massage my scalp and deep condition more often. 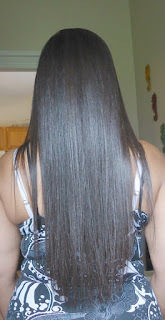 Hair boards and research were essential to educating me about my hair and helping me figuring out what worked for my hair or not. As of December 2012 I have not exposed my hair to a hair dryer or flat iron. 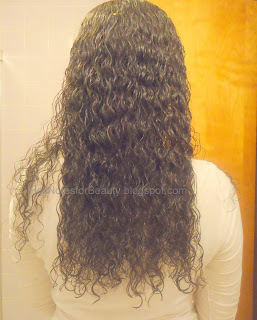 I’m just sticking to protective styles, moisture and seal and Weekly deep conditioners, see my interim regimen here. The product junkie has been kicking in lately so I have a few reviews coming up. But for now I’m just roller setting and wrapping my hair, otherwise air drying and protective styles. Remember if you have discipline anything can be attained. Visualize what you want and structure it with your actions.